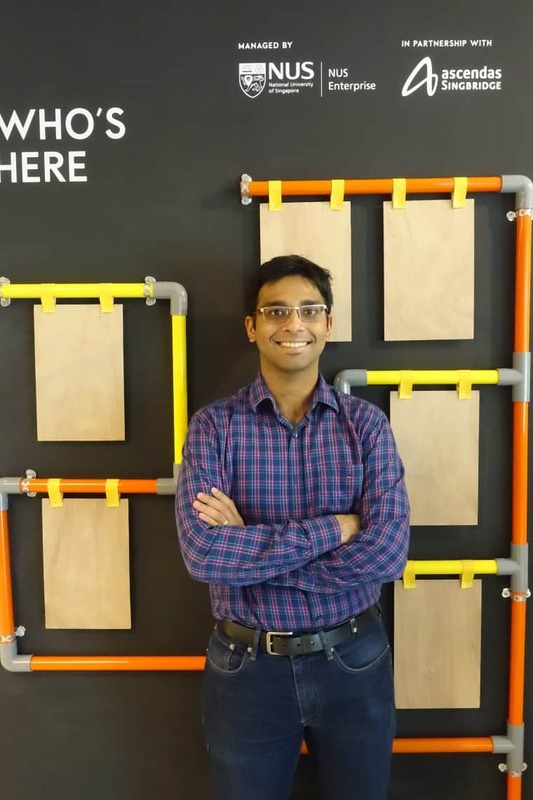 Vaisagh Viswanathan is the co-founder and CTO at impress.ai. 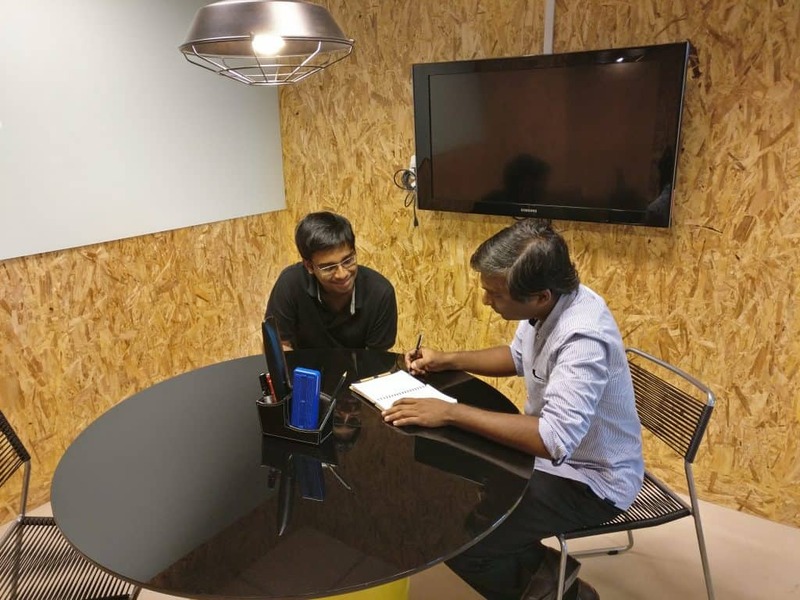 With impress.ai they aim to make hiring fairer by using the right data points to deliver a ten fold increase in productivity and efficiency while ensuring that candidates have a better application experience in the process. Before becoming a full time entrepreneur, he worked as a researcher in the field of complex systems after doing a PhD in computer science at Nanyang Technological University. His scientific expertise is broadly in computer science and artificial intelligence and specifically in the fields of agent based simulation, complex systems, modelling and simulation, crowd simulation and traffic simulation. I’m Vaisagh, the co founder and head of product and technology at impress.ai. At impress.ai we aim at making hiring fairer and less painful for candidates and faster and more efficient for recruiters through an Artificial Intelligence powered screening process. We do this through an intelligent web based virtual recruitment bot that generates interactive interviews, screens candidate profiles, short-lists the best candidates and engages the candidate while managing the recruitment workflow. AI is used to make the whole application process engaging, personalised, autonomous, continuously improving, and, most importantly, time and cost efficient. My first paycheck was when I did an internship at Barclays Capital in their tech division. I think I spent it on booking a trip to bintan with other friends who were doing an internship. Before starting impress.ai, I worked as a research fellow at TUM Create, which is an NRF funded research laboratory located in NUS. As a research fellow, I lead a team working on using city-scale traffic simulations to study the traffic system in Singapore. I was also working part time with my present co-founders on a different product in the recruitment space building assessments for recruiting high-tech talent. There were a combination of factors that lead to starting impress.ai . As candidates applying for jobs, we had all had our fair share of frustrating job application processes. This got us thinking about different ways in which we could use our scientific and technical expertise to address these issues. The more we thought about it, the more we realised the benefits that a virtual recruiter bot could bring not just in improving candidate experience but also recruiter efficiency. Once we started talking to some clients, we realised that we had stumbled on a really valuable business. Well, besides the normal sacrifices that every entrepreneur has to make like skipping salaries during the tough times , skipping sleep on several nights and spending new years eve on my laptop creating the first version of our product, I guess the biggest sacrifice was giving up on a dream I long had of being an academic/professor. The general expectation to be a prof in a top-tier universities these days you built a solid list of publications during your post PhD years. Also, sometimes I miss the freedom of working on research problems for purely scientific curiousity without worrying about the practical business consequences of this. We recently closed a funding round from Javelin wealth fund through Startup-O. 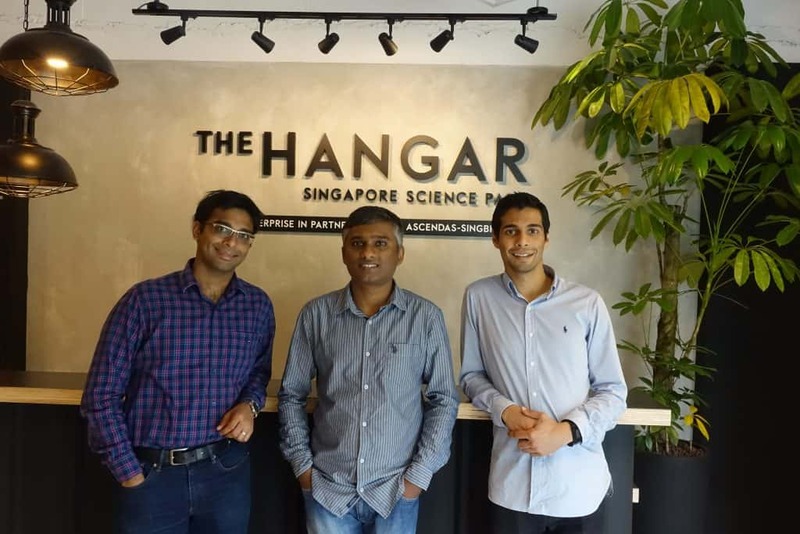 Startup-o is a pretty neat new Singapore based platform that helps startups connect to strategic capital. As a team, marketing is sort of our weak link right now. So far, it’s still early days and we have mostly been relying on word of mouth, our social networks and connections to advisors and mentors in the industry and attending events in the space. Creating a marketing strategy, collaterals for it, etc is one of my main focus points for the next few weeks. 8. Could you describe your first sale and how it came about? Just after we had built our first prototype of the product, we talked to a few of our customers from our previous product. 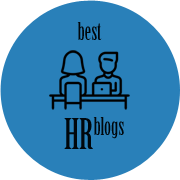 At this point, one of them, ones of the largest banks in Singapore was looking at ways to enhance the candidate experience in their recruitment process. They really liked the product and it fit the ideas that they were thinking about and they decided to pilot it out as part of their process for fresh graduate hires. 9. Describe/outline your typical work day? Frankly, the team is so small and all of us deal with so many different things that it’s hard to find the last typical day I had. But I guess a rough outline would be like this: I try to catch up on major news on the commute to work which is roughly 45 minutes. I spent my mornings till lunch at around 1130 finishing any meetings, emails, etc. that I have to do. During the morning I also spent about 15 minutes to half an hour looking at Trello and preparing a list of programming, planning or writing related tasks I’m planning to complete during the rest of the day post lunch. The rest of the day is spent executing those tasks. I try to leave office around 630 and catch up on reading on the commute back. I try to go for a swim, a jog or some sports for an hour after getting home. Depending on the day and the amount of tasks remaining I may stay up till late trying to finish the tasks I’d assigned myself to complete for the day. 10. What has been your proudest moment in the history of your business? It’s a little hard to point to a “moment”. The first thing that pops to my mind, probably due to recency bias, was when we created a job opening for an intern at impress.ai. After the application, the applicant talked very excitedly to a mutual friend about how amazingly smooth the application experience was and how we loved the chatbot based process because it wasn’t just intuitive and smooth but because he had a chance to explain about his experiences and also get a better idea for what we were looking for in the position! He essentially said exactly what we had designed the platform for even though we had never put it in so many words on any part of the website. 11. What was the lowest point for you in this business? Guess the lowest point was when a big client that we’d been banking on didn’t come through. 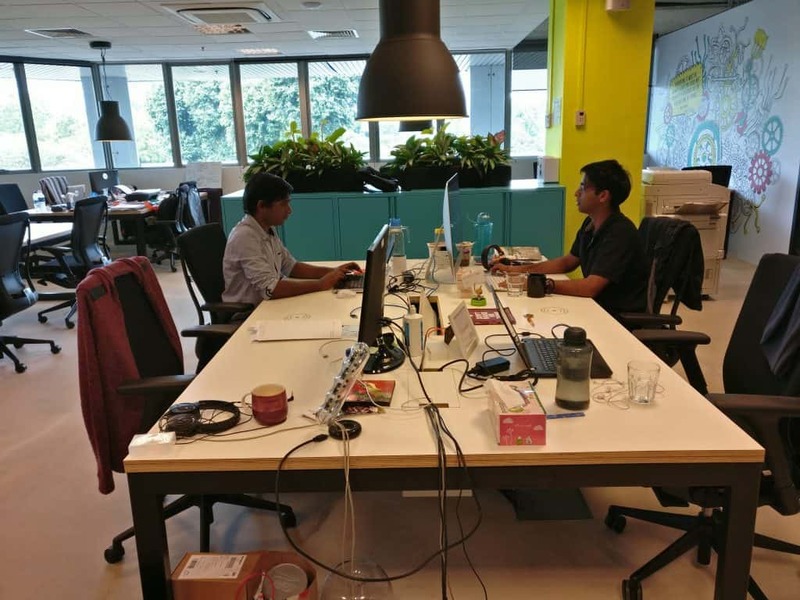 We had been talking to an enterprise in Singapore for a few months and the actual team that were going to use impress.ai, the recruitment team, were not just on board but they were pretty excited about using it in their company and we had several meetings. They just needed a final go-ahead from their higher ups and we assumed we would be ready to go after that. We went and did our normal sales pitch with a demo. It didn’t go too well and the deal fell through. We learnt that it was our mistake to assume that the vision had already been sold and that we just had to show the details. Rather, for people at that senior a level, a clearer vision had to be sold to them rather than the product itself. I think it’s my dad. He’s constantly reading, adding to his skillset, attending conferences and, as a kid, I felt he was always writing exams to get more degrees. All this instilled in me the feeling that even if you’re a respected expert in a field you should always be learning and adding to your knowledge to be valuable. In his case to his patients. In my case, to my business. 13. If you could go back in time to speak to your 20-year-old self, what would you tell him? I would have told him to venture out of his comfort zone a little more in terms of the people he meets. I always enjoy talking to people individually. But I am quite an introvert and don’t generally take that extra effort that it takes to actually go out and meet people. Studying at NTU was actually the perfect opportunity to meet a really diverse group of people from all over the world. And I some times feel I didn’t really make full use of that, instead choosing to be a bit too satisfied in my comfort zone. This has sort of been drilled into me since childhood and I’m still trying to get out of that. Humility is definitely a virtue, but you need to be able to make people notice what you’ve been doing else you’ll just always be undervalued. 15. What’s your business focus for this year? Happy Customers and better Metrics. 16. What’s a productivity tip you swear by? When I have a big task, before I start working on it I spend some time planning for it. I break it down into smaller sub-tasks and sub-sub tasks until each task won’t take more than half-an-hour to an hour to do and I make a checklist of this. Smaller tasks mean I have things to tick off my to-do list every half an hour and the dopamine rush pushes me to fix more. 17. Is there an app or tool you can’t live without? 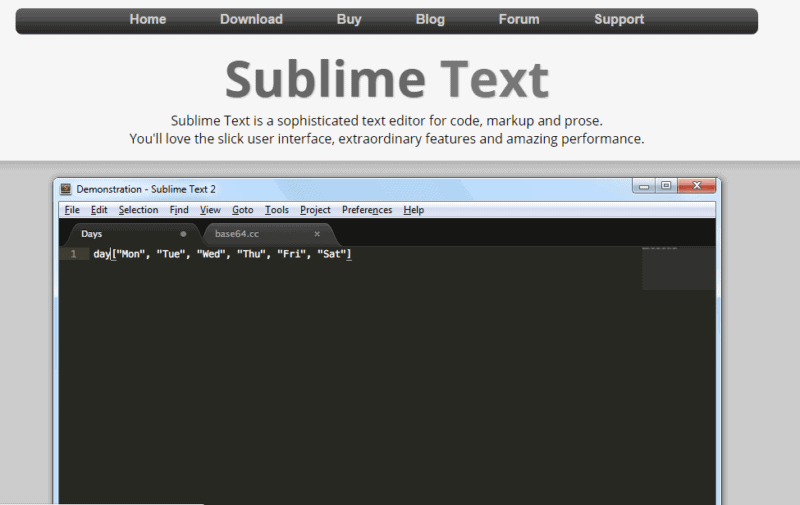 Sublime Text. I use it for all my coding and writing and it’s probably the app that I spent most of my time on. Keen to connect with Vaisagh?